Ryan Kiko, a third-generation family member and a licensed realtor, is now also a licensed Auctioneer. He has enjoyed working in the business for the past 10 years and is looking forward to expanding his role in the future. 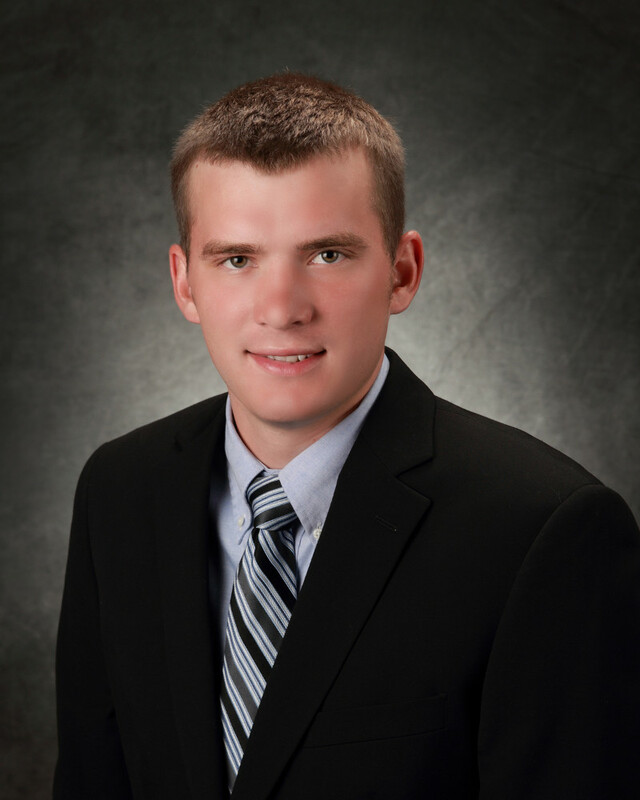 “I look forward to working in the auction and real estate business with my father, siblings, and others at KIKO to help our clients reach their goals,” said Ryan. Now that he has his auctioneer’s license, Ryan will be able to better serve his clients by providing them with all the options KIKO offers. Ryan plans to focus on selling farm equipment, farms, and land. Contact Ryan today to explore your options!